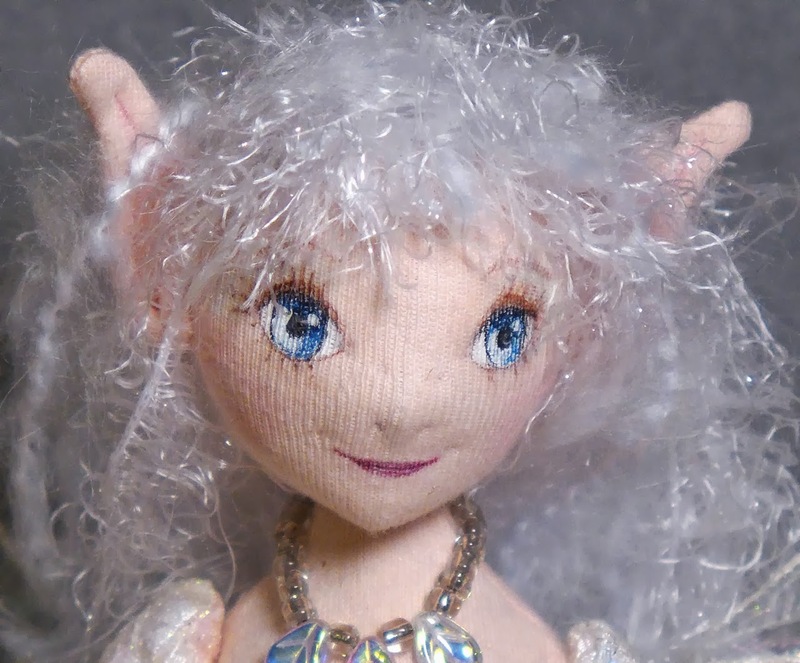 The Fairies Nest - OOAK Cloth Dolls & Fiber Fantasies: Autumnal Equinox Sale! Happy happy Autumn everyone!! Fall is absolutely my favorite time of year...the cool, crisp, bright days; the smokey, tart smell of fallen leaves; and of course the amazing colors...what's not to love?! So in celebration it's time once more for the big Fall sale here at the Nest. 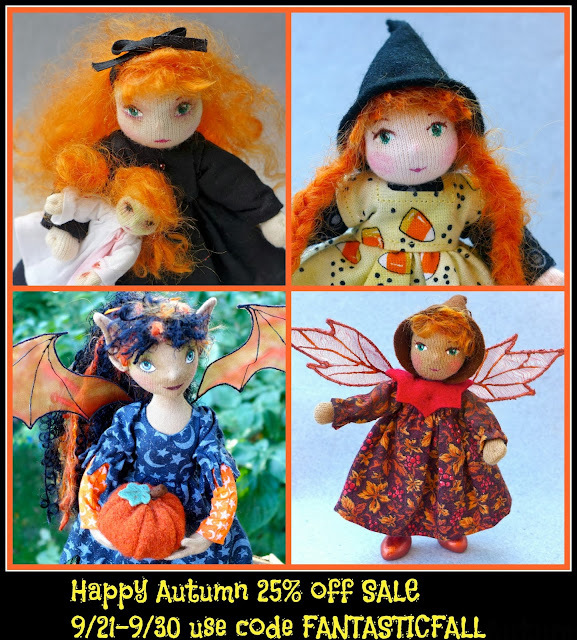 25% off everything in the shop starting today and ending September 30th...just use coupon code FANTASTICFALL when you check out. I don't have sales often so take advantage of this one while it lasts. How hard it must be to allow them to fly to new homes. Your dolls are so magical. Thank you both! Your kind words make my day!